The perfect natural mattress for your children. The Earthspring™ is an affordable innerspring with a difference. Made without chemical flame retardants, the Earthspring will cradle your kids in safe, supportive comfort. The recycled-steel spring (by Bonnell) is topped with a 3" layer of soft GOLS-certified Dunlop natural latex. Above and below the innerspring are .8 cm sheets of coir (coconut fiber blended with natural latex). The mattress is encased in the Savvy Rest organic quilted casing, made of certified organic cotton fabric with certified organic wool batting. The casing does not open since the Earthspring is not customizable. 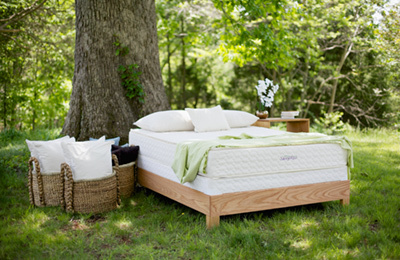 The Earthspring mattress has a soft, comforting surface. The top is cushioned and the innerspring provides resilient support and a traditional "bounce" your kids will love. It can overall be described as a "Medium Firm" feel. It is designed to be used in a set with a Savvy Rest foundation (9" or 5") or can be placed on a platform bed or platform bed insert. Note: Ships directly, normally within 7 days. For details see Shipping & Delivery. Latex exchange does not apply to non-customizable models. 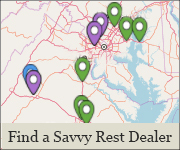 Learn more about our 10-Year Warranty. 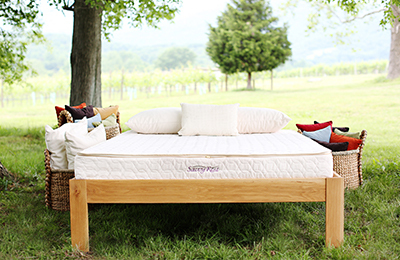 What's inside a natural Earthspring mattress? The Earthspring is GREENGUARD GOLD-certified, meaning its natural and organic materials have been rigorously tested for off-gassing chemicals and found to be safe for your kids and our planet. Here's a closer look at the materials inside. 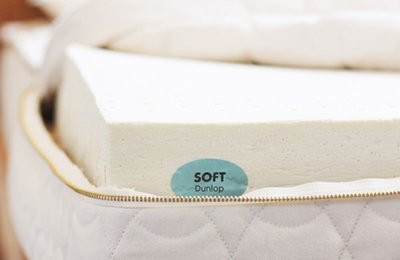 The Earthspring features soft Dunlop which, along with the firm innerspring, creates the perfect amount of support for children of all ages. 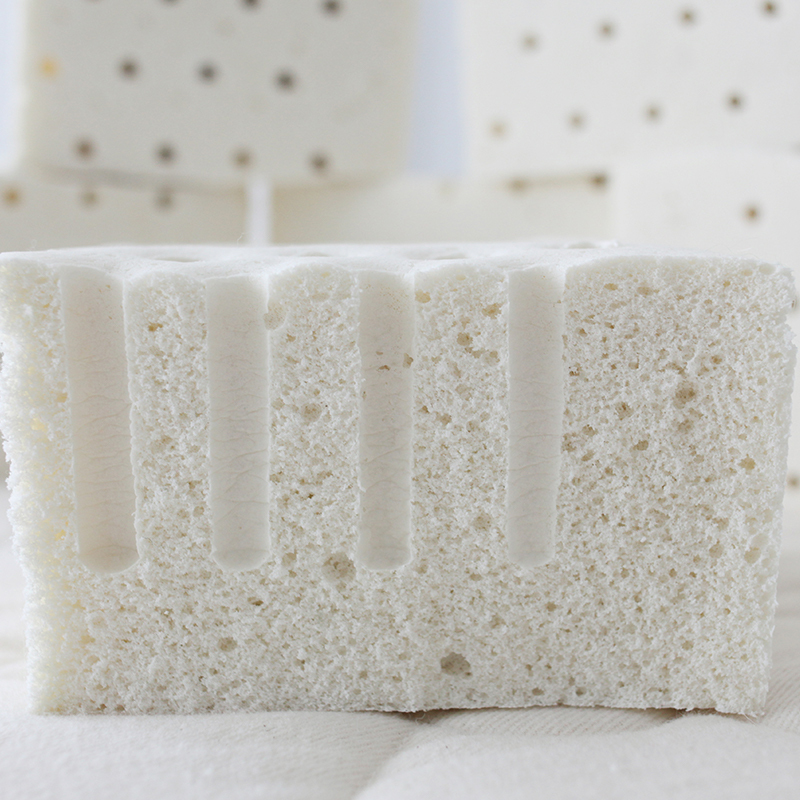 You'll never find chemical flame retardants in our natural mattresses. 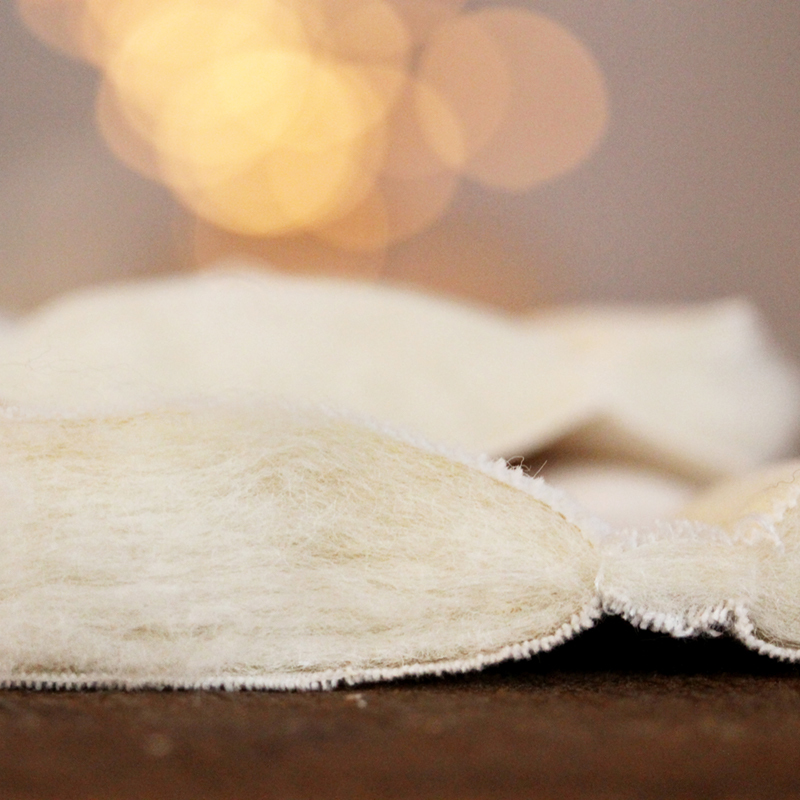 Instead, we use GOTS-certified organic wool batting as a natural flame barrier. Wool also regulates temperature by promoting airflow, so it will not cause your children to feel overheated at night.